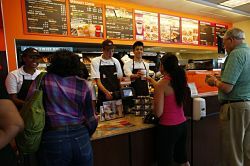 A unique opportunity to purchase a 4 stores Dunkin Donuts network in Maryland. Two of the stores in the Network are Dunkin-only stores and 2 are Combo Dunkin and Baskin Robbins. None are 24-Hour stores. The Network are part of a CML (Central Kitchen) which makes the network very easy to manage. The stores have long term leases in place. Three of the stores are fully remodeled. All stores have the Radiant System, March Cameras, Island Oasis and the Digital Menu Boards in place. The stores are part of a CML (Central Manufacturing Location), so no baking is done on site. The network operates absentee and a more hands-on owner operator can cut costs and increase sales and bottom-line profits. If you want to join the leading Coffee Franchise in the US, this is the opportunity you have been waiting for. In order to qualify buyers must have prior restaurant experience. 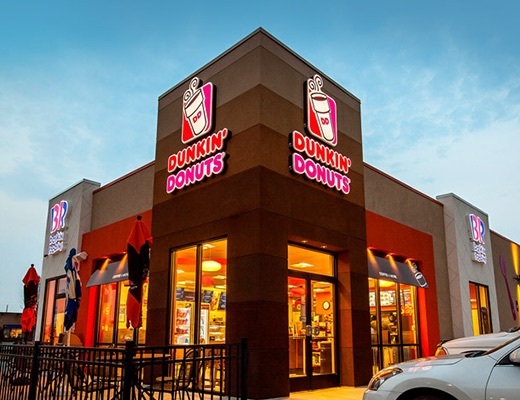 To find out more about these Dunkin Donuts location please fill out the form below and submit.